FORT WAYNE, Ind. 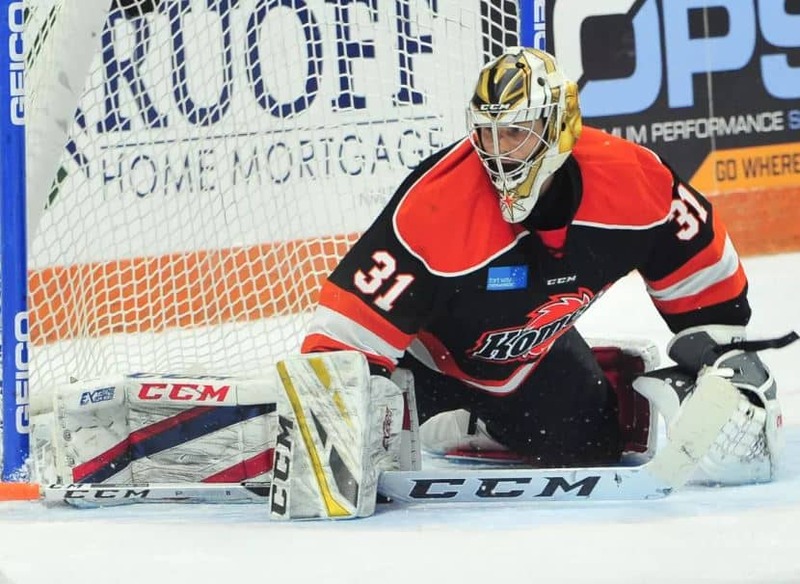 (WOWO): The Fort Wayne Komets start the 2019 Kelly Cup Playoffs against a familiar foe tonight. 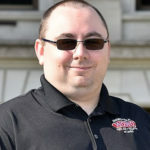 The Komets and the Toledo Walleye are meeting in the postseason for the fourth time in the past five years as the puck drops for Game 1 at 7:35pm in Toledo. The Komets, who went 5-4-2 against the Walleye this season, have advanced to the second round in each of the last five postseasons. They’re the only ECHL team to do so over that stretch. The Ks also beat Toledo last year in the Central Division Finals. Game 2 of the best-of-seven series is Saturday, also in Toledo, and games 3 and 4 will be in Fort Wayne. 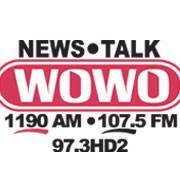 You can hear Komet hockey all postseason long here on WOWO.